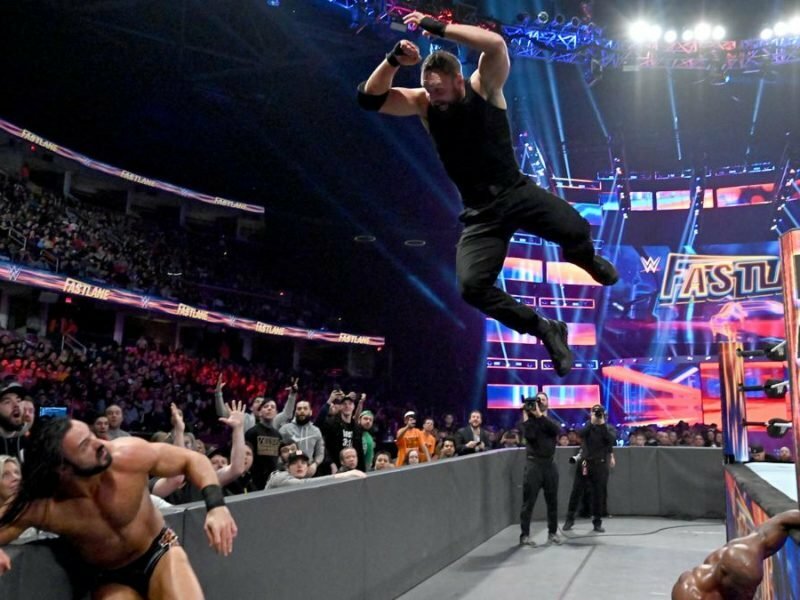 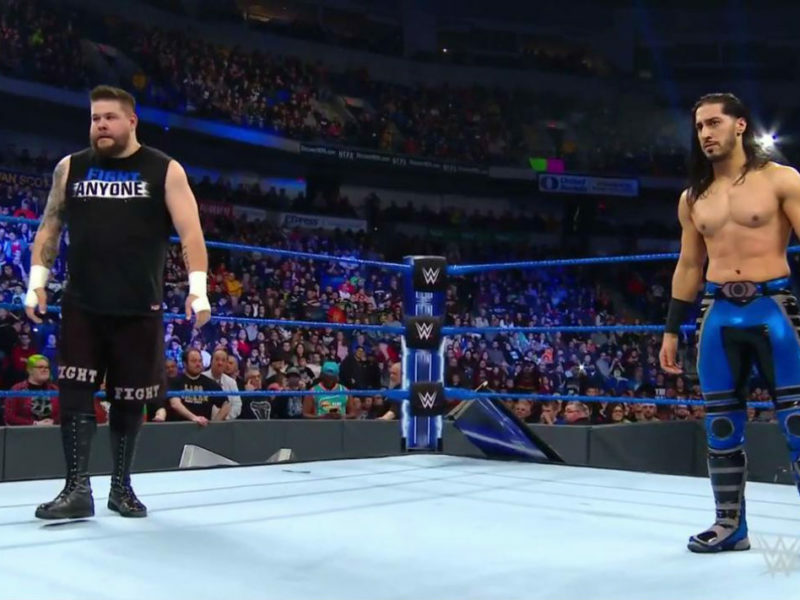 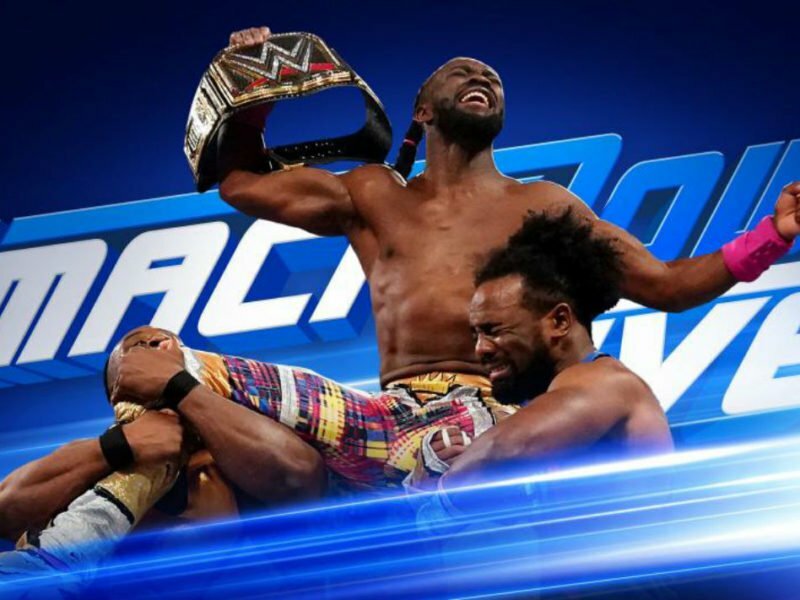 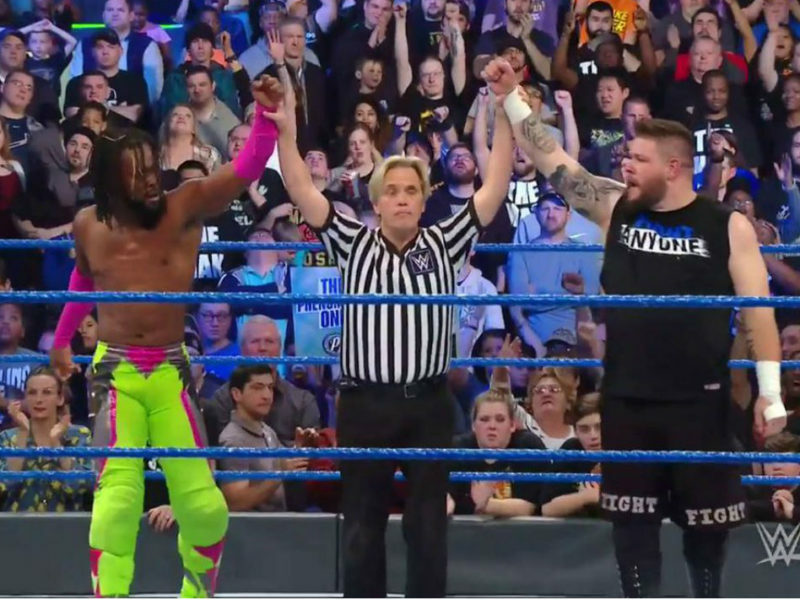 The Superstar Shake-Up continued with in an episode of SmackDown that showcased talent from NXT and saw Kevin Owens join The New Day. 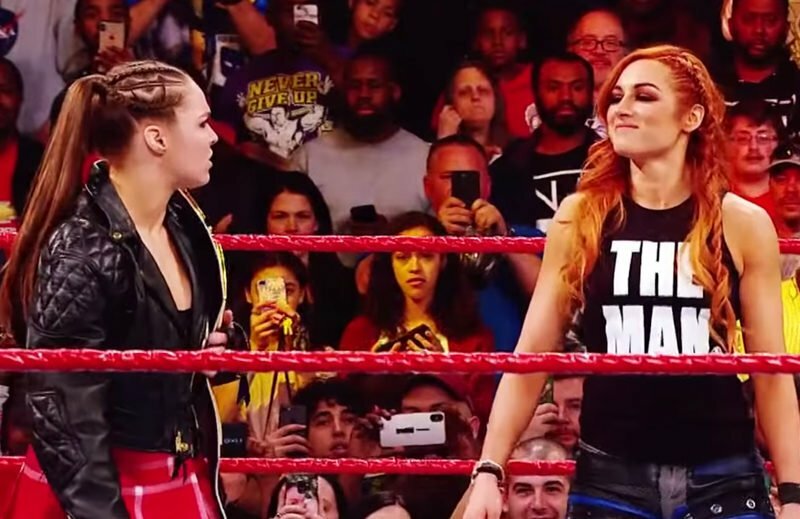 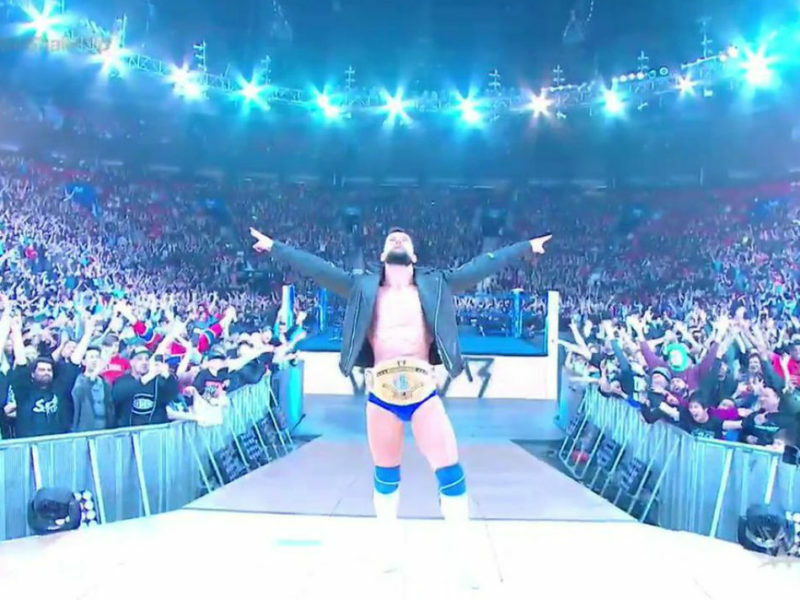 The annual Royal Rumble event has hosted some of the highest-profile debuts in WWE history—including Ronda Rousey in 2018. 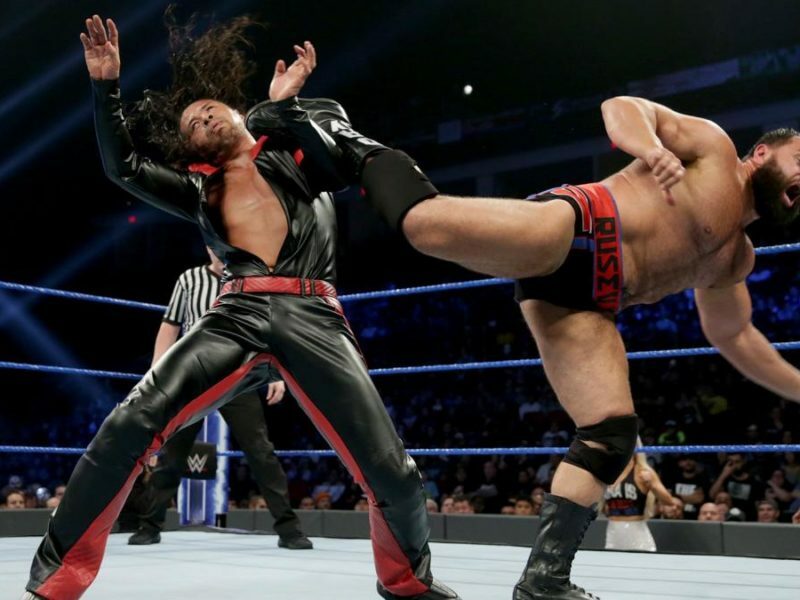 The Christmas edition of WWE SmackDown LIVE includes a new tag team alliance, Daniel Bryan channeling Scrooge, and the happiest Rusev Day in a long time.